Steve Wozniak's Bitcoin loss at the hands of a scammer, and a little on how blockchain works, and what what protections it does and doesn't have. Victor speaks on about how great iOS 12 is over iOS 11.The engineers behind it don't get enough praise for having dog-fooded on older devices. William and Victor agree that Apple Watch and Apple's Health plans are one of the most optimistic future-focused areas the company is working on. 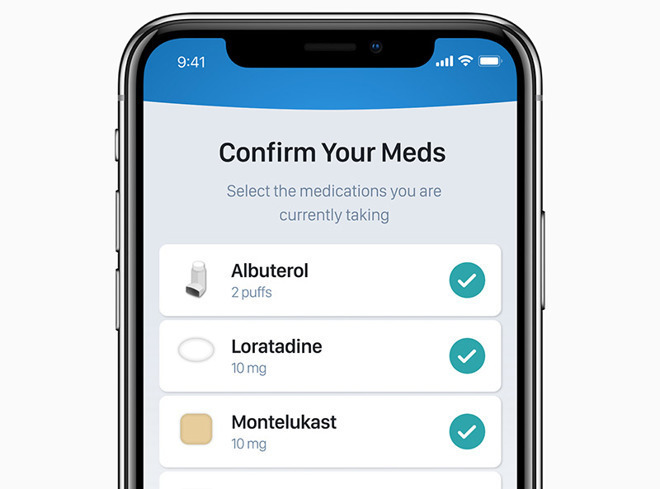 Between features like ECG, continuous glucose monitoring, Apple Health records, and Apple's health research labs, Victor believes Apple is poised to change the face of preventative medicine in the near future. We like reader email -- send us your comments and concerns!. A scammer took advantage of Steve Wozniak to the tune of 75 thousand dollars. Qualcomm is attempting to prevent iPhone sales in China and Germany. An article from years ago, showing how Qualcomm rose based on iPhone prospects. This is how we got to where we are now. Market analysts insist that iPhone XR sales are weak, and that Apple is cutting production. At the same time, both anecdotally, they're sold out as fast as they come in, and that iPhone XR sales are stronger than iPhone 8 sales were at launch. WatchOS5 introduced 65 new features. Staggering, really. And potentially will add VA records for millions of US veterans.